Goodyear Eagle F1 Directional 5 is born from racing heritage. Goodyear Eagle F1 Directional 5 is born from racing heritage, Goodyear’s Eagle F1 Directional 5 is a High Performance tyre featuring SportGrip Technology. This is the tyre for the sports car enthusiast that wants not only plenty of control, but also a tread pattern that compliments the car’s performanceoriented attitude and style. 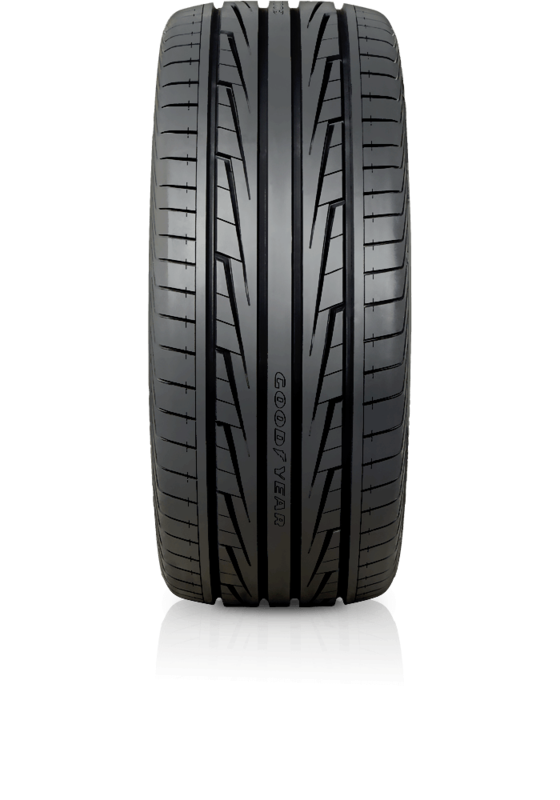 The Eagle F1 Directional 5 is a highly responsive tyre which gives precise handling and responsive grip in challenging conditions.